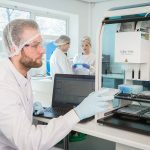 Biofortuna have successfully completed an FDA site inspection to retain their FDA registered manufacturing site status. 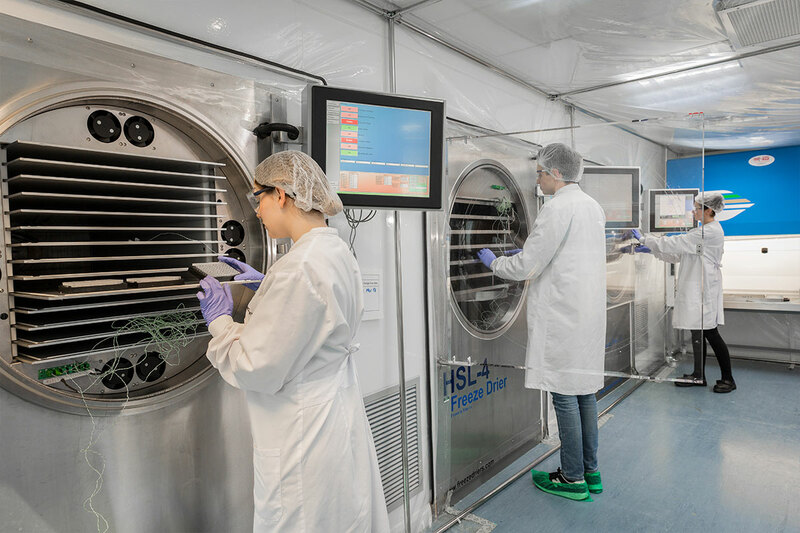 The inspection was carried out over several days in which the FDA thoroughly reviewed Biofortuna’s manufacturing, quality control and quality assurance procedures. Biofortuna manufactures 510k approved IVD kits for sale in the US for their molecular diagnostics division. An increasing number of contract service clients are also planning to submit products for 510k approval, to be manufactured by Biofortuna’s contract manufacturing division. 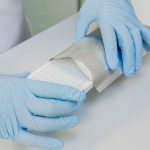 The company’s ISO 13485 accredited and FDA registered services include contract research and development, lyophilisation, air-drying, manufacturing, dispensing and kitting of diagnostic products. In addition, Biofortuna’s proprietary lyophilisation expertise produces ambient temperature, single step setup diagnostic kits. 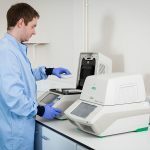 Biofortuna currently offers molecular diagnostic products for HLA-disease identification, HLA pharmacogenetics and are currently developing a range of real-time blood group genotyping kits.